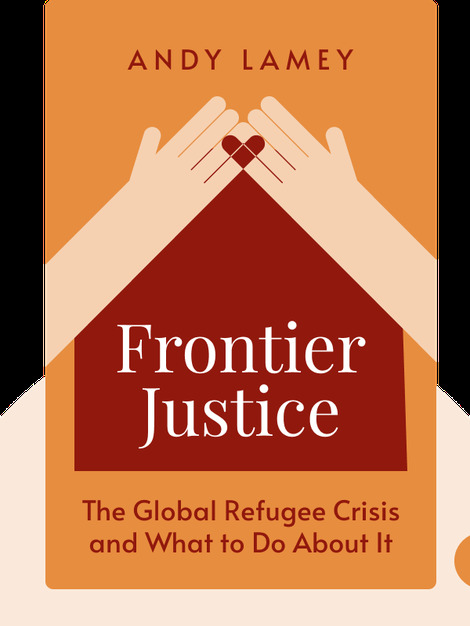 Frontier Justice (2011) offers a detailed historical account of the plight of refugees. It also presents viable solutions that could improve the lives of refugees while ensuring a higher degree of safety for their host countries. 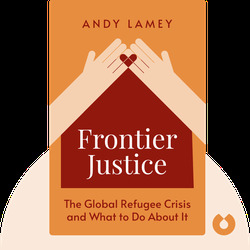 Andy Lamey is a professor of philosophy at University of California, San Diego and a journalist whose work has appeared in the Canadian publications National Post and Maclean’s. In addition, Lamey has produced numerous radio documentaries for the CBC series Ideas.